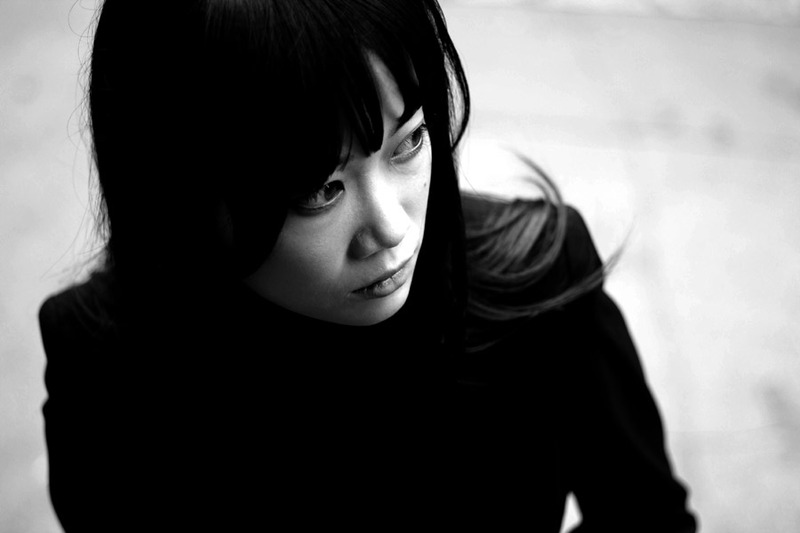 Haruka Abe is a very talented and upcoming actress who is originally from Tokyo and currently based in London. For our last interview of the year, and as something a little bit more special as it is Christmas and her latest movie 47 Ronin is coming out, we had the chance to meet her and talk a little bit about the Japanese culture found in 47 Ronin, other roles she has had and her thoughts about Japanese crafts. Her career as an actress first started to garner attention in 2008 as she had small roles in a TV series and also a made for TV movie, The Things I haven’t Told You, during the following two years she built upon this with parts in a number of short movies and regular roles on TV. In the short movie Slingers she co-starred with Sean Pertwee (Dog Soldiers, Equilibrium, The 51st State) and she was also one of the main stars of the internationally critically acclaimed Stanley Pickle. This particular movie featured stop motion filming and was the winner of 33 international awards. Every year since she has added more and more film and TV roles to her belt and earlier this year shot scenes for Keanu Reeves upcoming movie 47 Ronin. This movie also stars Hiroyuki Sanada (真田 広之), Asano Tadanobu (浅野 忠信) and Kou Shibasaki (柴咲 コウ) and is out on release in most countries this month. I’m a London based Japanese actress. I was born in Tokyo, lived in NYC and London with my family as a child and moved back to Japan for junior high/high school. I then moved back to London to go to a drama school. This month you are starring in the feature movie 47 Ronin, although it is a fantasy version of the original 47 Ronin story, what did you feel about the Japanese culture that was represented in this movie? The narrative is based on the factual story of Ako Roshi, and it’s been adapted countless times in Japan but never on this scale, and 47 Ronin is more of a reimagining of the story rather than a faithful adaptation which is great. Whilst it is visually and narratively a fantasy, I think the film holds the spirit of Japanese culture in its core, like Bushido, value and honour. It’s a fascinating combination and I think it’s really fresh. It breaks the exterior of tradition and paints a very artistic, imaginative vision over it, while keeping and treasuring its essence. Was there anything that was challenging even for a Japanese person? For example, did you have to use more honorific language or wear a kimono for long periods of time? There are certain habits, mannerisms and customs that are imprinted in you and come naturally when you grew up in Japan. People who had never been to Japan aren’t necessarily aware of these things. The cast on 47 Ronin were 100 percent Japanese, but it is a Hollywood feature film on an epic scale that required hundreds of background artists, so it was a challenge to keep an eye out for things that stood out as ‘not quite right’, like the angle of your bow or how to hold your gaze in the presence of a lord. I remember that when a background artist had to beat a Wadaiko (Japanese drum), Sanada-san (真田 広之) ran up to him and demonstrated how to hold and swing his body by dropping the body centre, etc. What do you think about having so many well know Japanese actors/actresses in a Hollywood movie? Do you think that it is representative not only of the growing popularity of Japanese culture in America but also the growing reputation of Japanese actors and actresses? I think the Western audience is ready and is open to receive something new and fresh. Japanese culture is a very complex and eclectic one (We produced Samurais and Hello Kitties above all things!) and there is something very interesting and different that we can bring to the table. I personally don’t think it has much to do with the reputation of Japanese actors yet, but that is something we need to work on and make sure it will keep growing from now on so that we have more opportunities to prove ourselves. 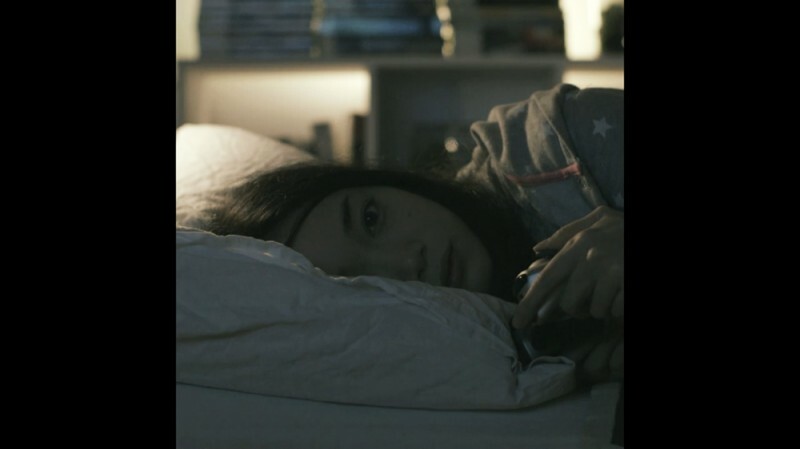 Earlier this year you played someone who is shut in, a Hikikomori, for a short movie, to what extent do you think the concept of Hikikomori and otaku (geek) in general have become easily identifiable as part of Japanese culture? I think it has become very easily identifiable in the last 15 years. When I was growing up, to be described as an Otaku (and I was one of them) was still a negative thing, but nowadays it’s almost cool to be an otaku. I think being a Hikikomori is also becoming more identifiable, especially amongst the younger generations, although it’s still a relatively new phenomenon. What was the most challenging aspect of this part? It must have been difficult that you don’t interact with anyone or speak, but yet had to express a full range of emotions? I’m a bit of a loner myself with a mildly obsessive personality so I can identify with the idea of being a Hikikomori. I enjoy roles that don’t have any dialogues, not only because it is challenging but also because it gives you the freedom to explore the character’s journey without being restricted by dialogue. The most challenging scene was the scene in the shower, it was shot mid-winter and there was no hot water! What has been your favourite TV or movie role so far? That’s a really tricky question because I love so many of them so much. I love Merica Adams who is a time-traveling whiskey-drinking assassin I played in a film, and hopefully we will shoot a sequel sometime in the early 2014. 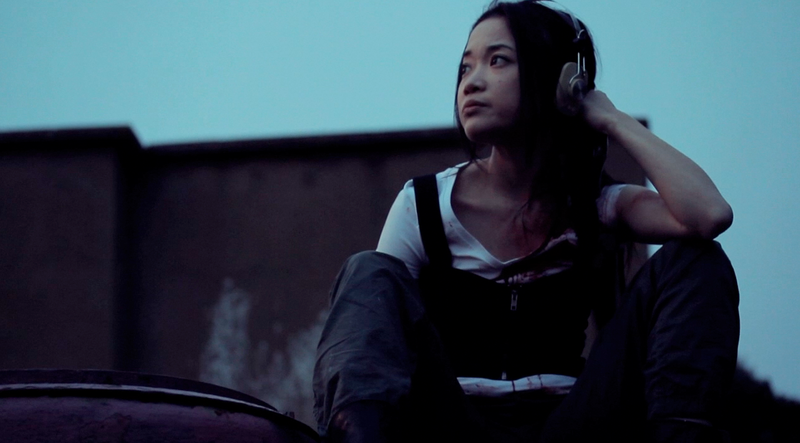 What is the most difficult thing about being a Japanese actress in the UK? While still quite traditional, there are more and more room for ethnic actors to play a significant role in British TV and film. However, Japanese people aren’t as integrated into British society as others so there are very few roles written specifically for Japanese actors. It is a very competitive industry and there is always the language barrier that limits many Japanese actors. Luckily I get to play British Asian / none race specific roles, but it’s not easy. How often do you go back to Japan? What is your favourite thing about Japan? I try to go back once or twice a year. It’s normally for a very short time like 4 – 5 days, because I need to be around in London so I won’t miss out on work and auditions are normally very last minute. My favourite thing about Japan is, first of all family, second of all cuisine and third of all good customer service! I love how polite everyone is, although it can be too much at times. We have some decent Japanese food in London, but not in the same league as the food you get in Japan (especially sea food! ), and in Japan it is so much cheaper. What do traditional Japanese crafts mean to you? What is your favourite craft? I absolutely adore traditional Japanese crafts and their aesthetics. I always loved them but even more so now that I live outside of Japan. I worked in a Japanese lacquer ware store in Narita Airport for a brief period before I started University, and completely fell in love with lacquer ware. I think Tame-nuri is such a beautiful color, and gold leaf on black lacquer is my favorite combination. If you could learn to make anything, what would you love to do? 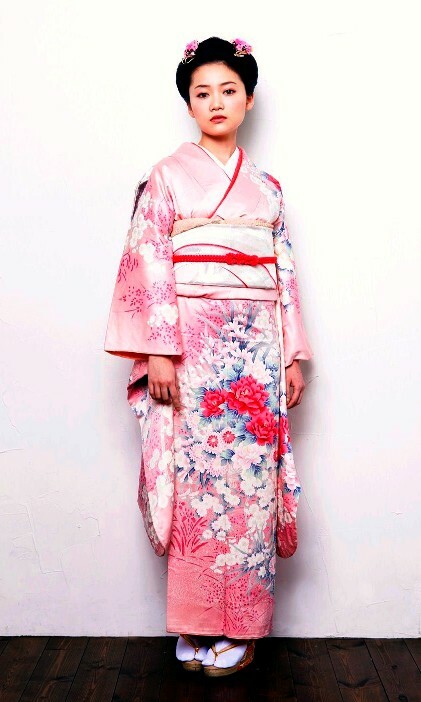 I love kimono, so I would love to learn Wasai. I also love the aesthetics of Japanese pottery, so I would jump on any opportunity to learn the art. Finally, any last words for anyone interested in Japanese culture? Thank you for being interested in Japanese culture, I think it’s a fascinating, beautiful and crazy world to dive into and I hope you will enjoy the ride! Pingback: Japanstore – Overview of Life 2014 – Cool Japan!